I'm not impressed with this. 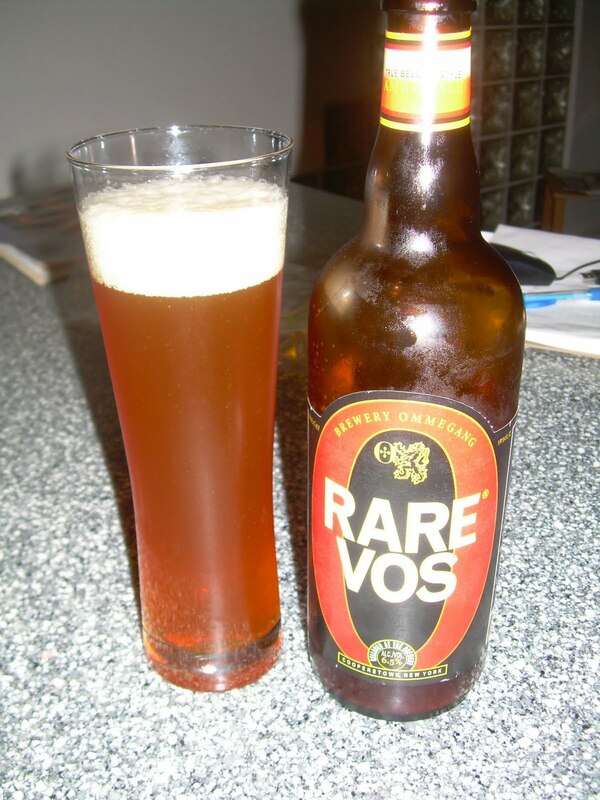 A drinker shouldn't expect a 6.5% abv "Belgian style" beer to taste too alcoholic. This does, and it lacks the depth and complexity usually found with Belgian beers and the yeast strains used to make them. The head and aromatics are great, but that's all. Out of respect for Ommegang, I even tried to eat some citrusy fruit to try and pull out flavors. Nope. Nothing interesting going on here, and it's fairly difficult to get through the whole bottle.